The ladies want to send out a very SPECIAL THANX to all of you who continue to read our blogs and continue to share it with others. The daily commitment to give you the readers a piece of our heart in our walk with Christ, is an honor and a privilege. We thank God for your prayers, love, support, and COMMENTS!! Christ is our motivator. You all encourage us. We started this blog in JULY 2010. In 2011, the blog continues and the journey expands. With the launch of our OFFICIAL WEBSITE, in 2011 we will also be focused on Health, Wellness, Fashion, Glamour, and more!! 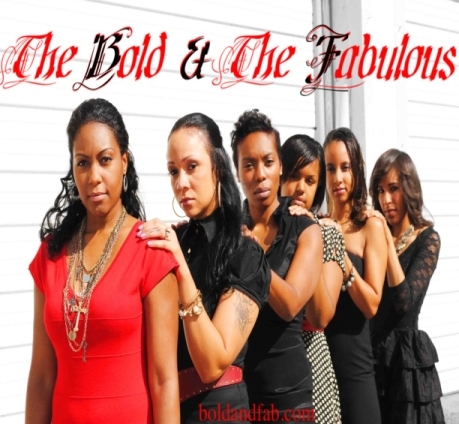 We will also be having EVENTS, MIXERS, WORKSHOPS, SEMINARS, and MORE, so stay tuned to BOLDANDFAB.COM for more. This entry was posted in Uncategorized and tagged bold and fabulous, boldandfab, boldandfab.com, christ, christianity, faith, faithful, God, grateful, humility, inspiration, Jesus, site launch, site live, thank you, thanks, vision, welcome. Bookmark the permalink. 7 Responses to BOLDANDFAB.COM IS LIVE!!!! This is wonderful. You girls inspire me. The site is off the hook! Thanks Tristan for all your support!!! Thank you for your support! Spread the Word too!